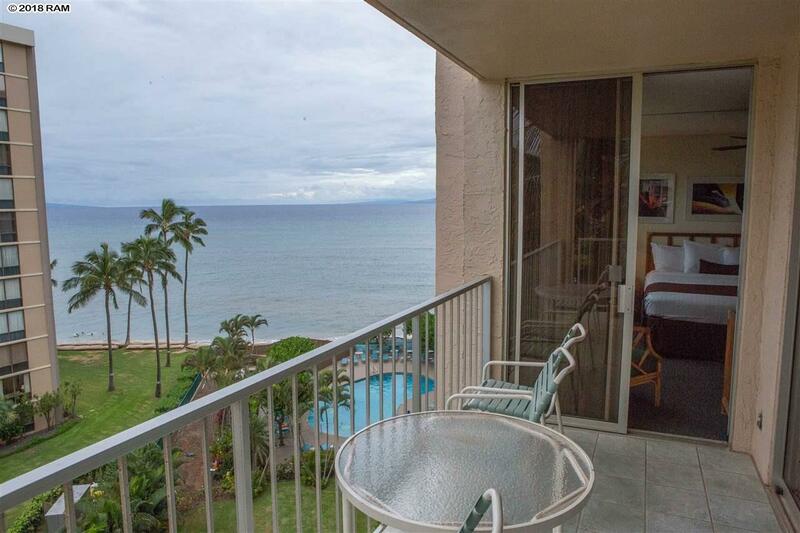 Royal Kahana 720 is a large, private, 2 Bedroom, 2 Bath suite with an open floor plan oceanviews and sunset views during whale season. 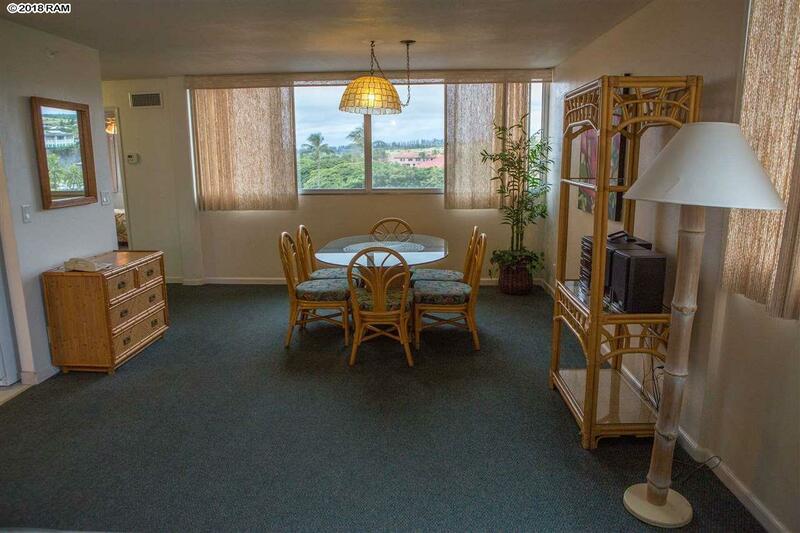 Walk out full sliding doors from the Master Bedroom and Living Room to a sitting area lanai. 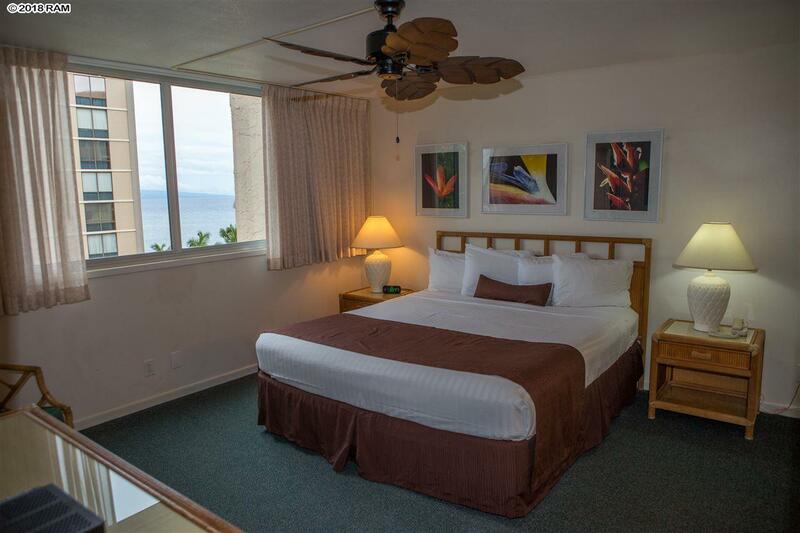 The separate, private guest bedroom has good Mountain Views. The owner to this 7th floor unit has made some recent upgrades and the apartment includes central air conditioning, a washer dryer in a popular front desk vacation rental program. 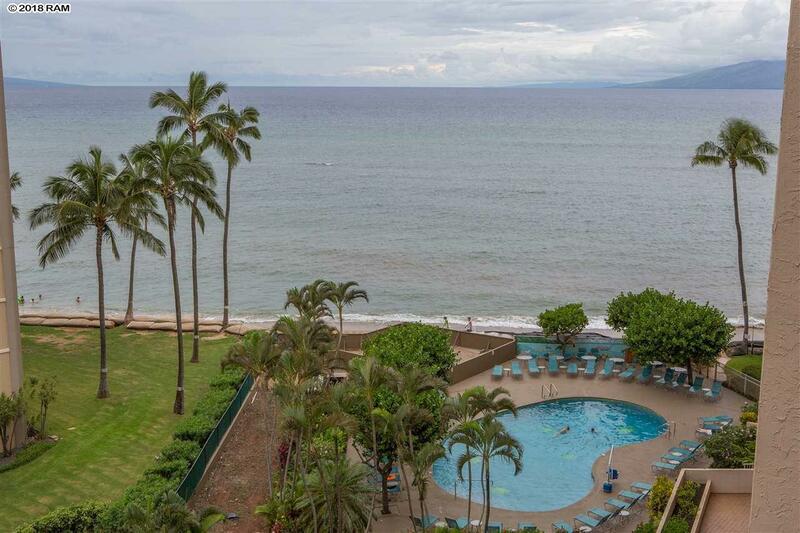 Located between the Kaanapali and Kapalua resorts, amenities include a gym, sauna, underground parking, elevators, an ocean front pool with BBQs.